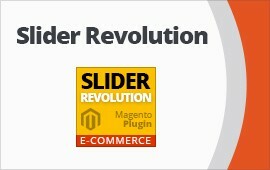 Floating Contact Form magento extension – simple way to stay in touch with your customers. Whether you are a new startup or a small business, the way to survive and grow is to keep in touch with your customers. This module allows you to add ajax contact form in no time. 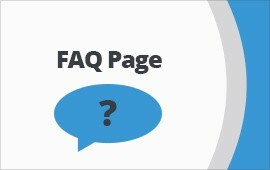 Contact us button is displayed on every page and always visible, so your customers does not have to search for contact form. 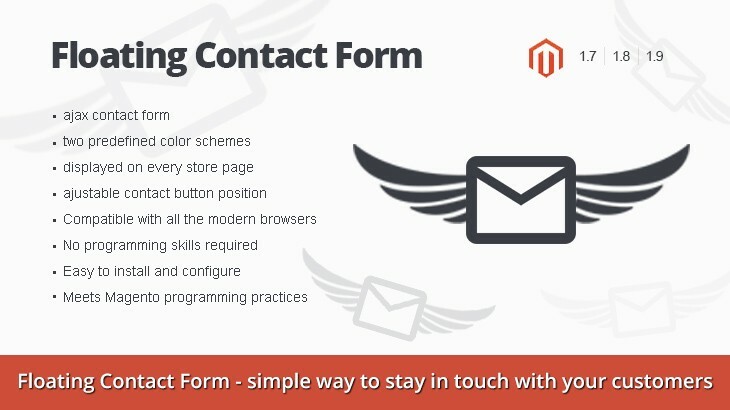 Floating Contact Form is a perfect solution because the form gets submitted without refreshing the page and loosing customer attention.